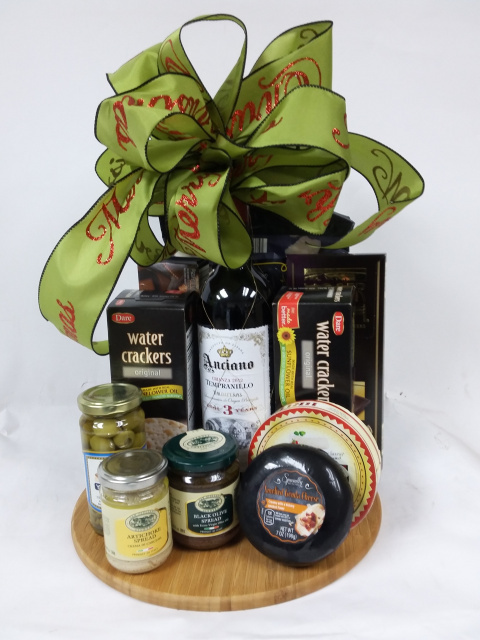 Our mission at Atlanta Gift Basketier is to provide the BEST of everything in our gift baskets - perfection in quality, taste and ingredients - presented in superlative gift packaging! 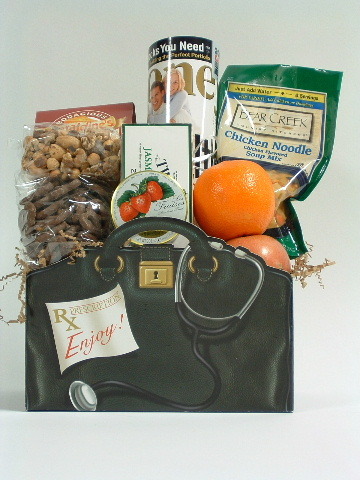 Every time you order, you will get an undeniably fantastic and unique gift basket! We are a family owned company based in Atlanta, Georgia and have been doing business for over 15 years. Our customer service specialists want to help you celebrate your special occasions! We'll help you choose a creative and unique gift basket tailored to please your special someone or clients. 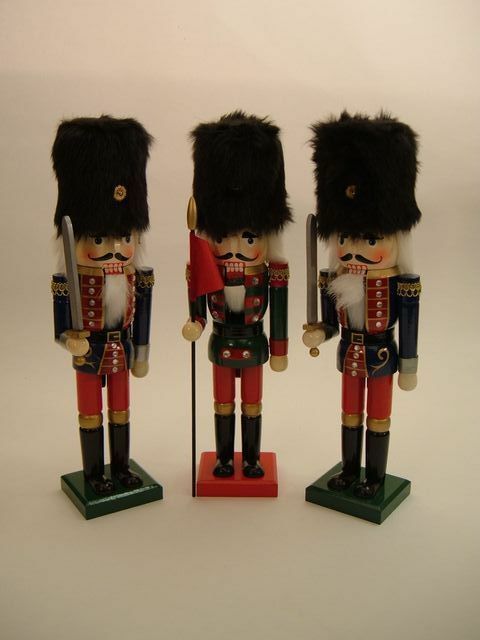 Happy to manage your welcome gifts for clients and vendors at your corporate events and conventions. Why are we the best? Unlike so many other gift basket companies, we are 100%-focused on making sure that each item in our baskets is the very best quality. Our main concern is always to present the finest selections to fill our baskets -- the best taste, quality, and finest ingredients -- all assembled for you in designer-quality gift packaging you'll be proud to offer as a gift. Have something special in mind? Give us a call 404-508-3350 to let us know your special needs and we'll create a gift basket to please the most picky and discriminating of individuals! "We were in a huge rush, and you handled the eleventh hour timing, but also the fruit was outstanding!! I'm not surprised to learn your fruit comes from a renowned Atlanta produce market -- large, delectable pieces that included a touch of the extraordinary -- the fresh sugar cane and coconut in the shell really "wowed" our gift basket recipient!" Thank you Katherine! We love satisfied customers!